In previous newsletters we informed that the State Tax Inspectorate is developing a smart tax administration system i.MAS that aims to combat the shadow economy, to reduce administrative burden for taxpayers, to boost taxpayers’ income accounting, tax collection and operative effectiveness of tax administrators. Accordingly, taxpayers will be obliged to provide to the State Tax Inspectorate with more information on their activity. 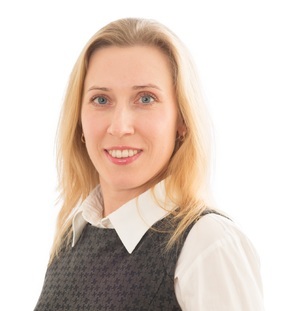 In April 2016 State Tax Inspectorate published the approved rules for data presentation. Therefore, companies must begin to prepare, i.e. review their procedures, assess additional incidental time costs related to the new obligations and make decisions in terms of the improvement of their accounting systems. As a result companies may require external IT specialists support in order to comply with forthcomming novelties. 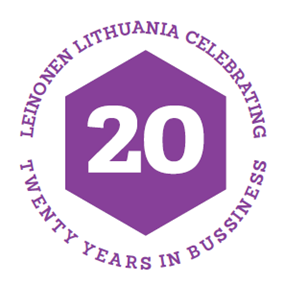 This year Leinonen Group celebrates 20th anniversary of operations in Lithuania. We would like to thank all Leinonen Lithuania business partners for the cooperation and their trust in us. 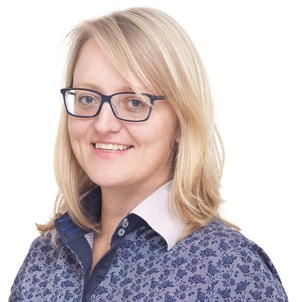 We are happy to assist each company and its leaders in management of accounting and tax policy - for just starting a business or having extensive business history. We hope to have the honour of the cooperation with you for many decades ahead! We wish you success and business thrive!